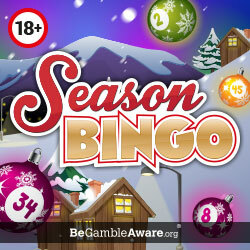 Rio Bingo opened it’s online doors for the first time in early 2014. Running on Dragonfish software and part of the Ignite Bingo Network, this site is a tropical treat to the senses. 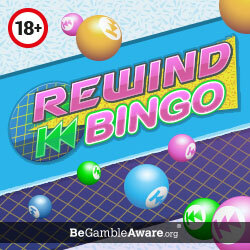 As the name suggests, Rio Bingo is a Brazilian themed site brimming with colourful promotions, ‘Samba flavoured jackpots’ and more than a hint of Mardi Gras. 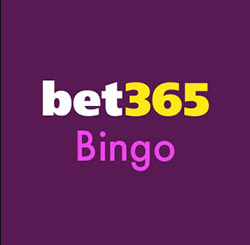 If you’re new to the whole bingo thing and Beginners are treated to a Newbies tab they can click on for a tutorial to learn all things online bingo. 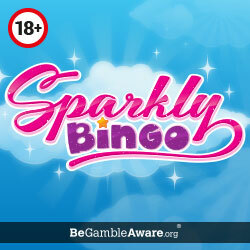 This site is simply smashing along with every spangly promotion and jackpot there’s so much free bingo. ‘Play for free-o in Rio’ as the site claims. It’s almost as if Christ the Redeemer is handing out free bingo tickets as well as benedictions!